Helping Navigate the Complexities of Today’s Job Market. Our CV writers have held long careers in cross-border Executive Search and Recruitment, placing senior-level candidates across virtually every industry. 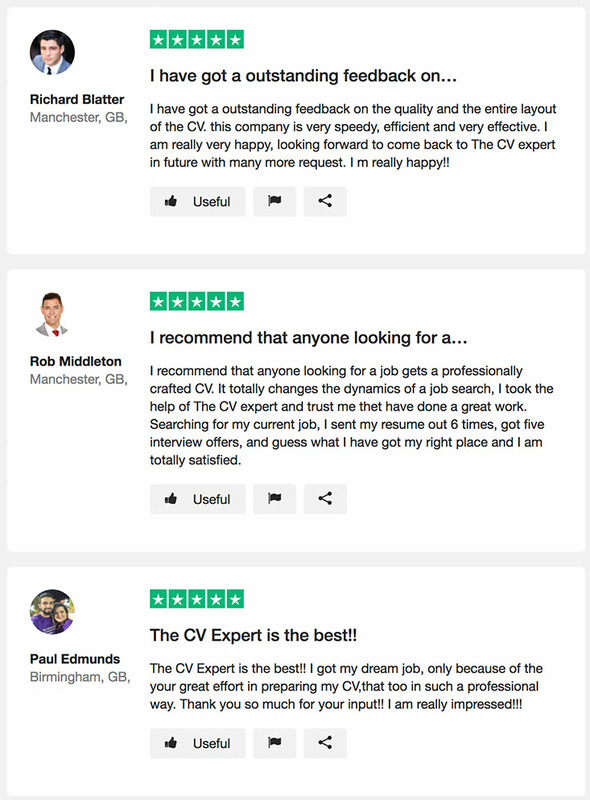 We have written, reviewed and seen many thousands of CVs, and know what it takes to get hired. We help business leaders succeed in the increasingly competitive job market using proven methods and unique insider knowledge.